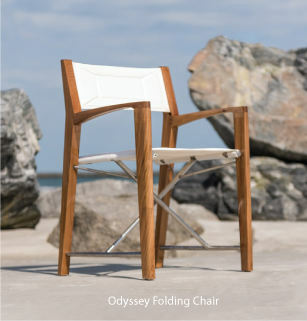 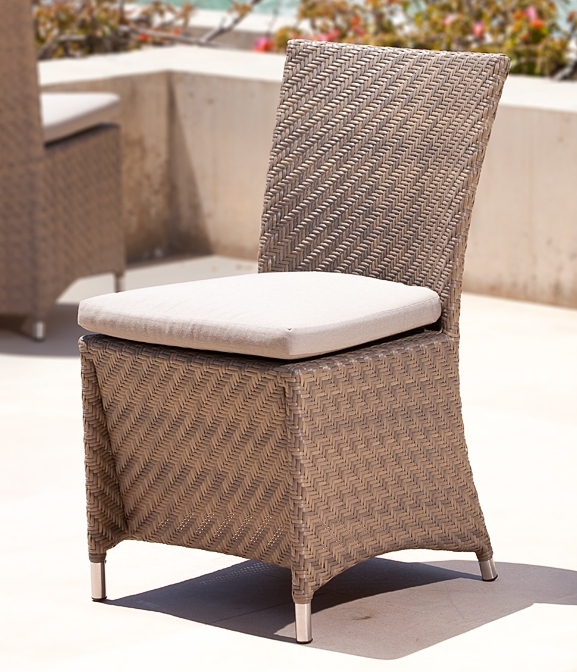 Part of the Valencia Collection, this Wicker side chair is truly an indoor-outdoor furniture with style and functionality. 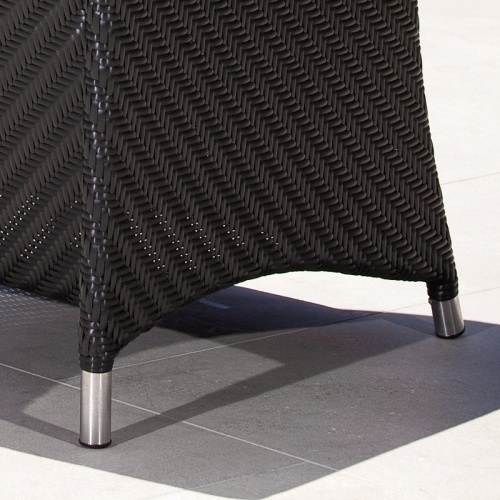 Made of durable all-weather wicker, woven on a high performance, powder coated aluminum frame. 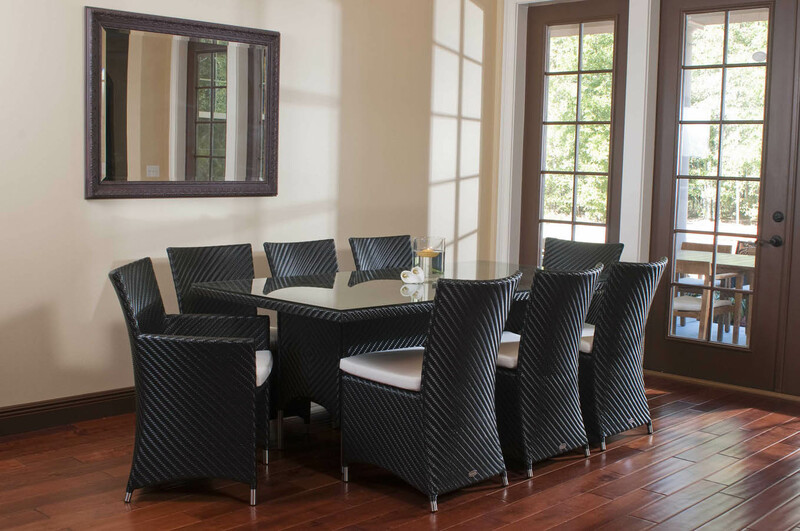 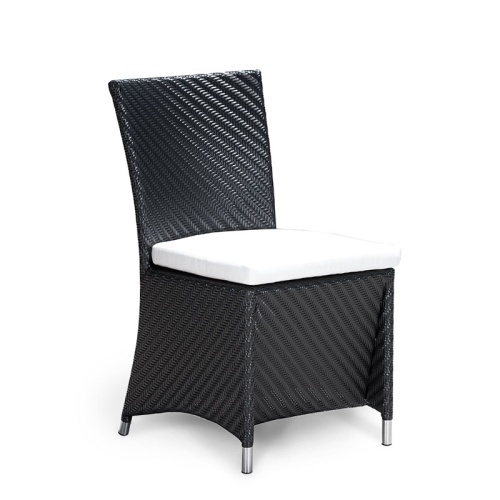 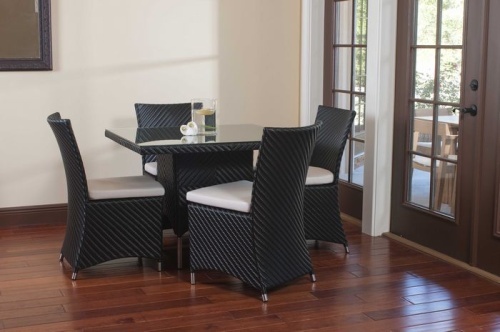 The fibers used have been specifically engineered to replicate the look and feel of natural rattan. 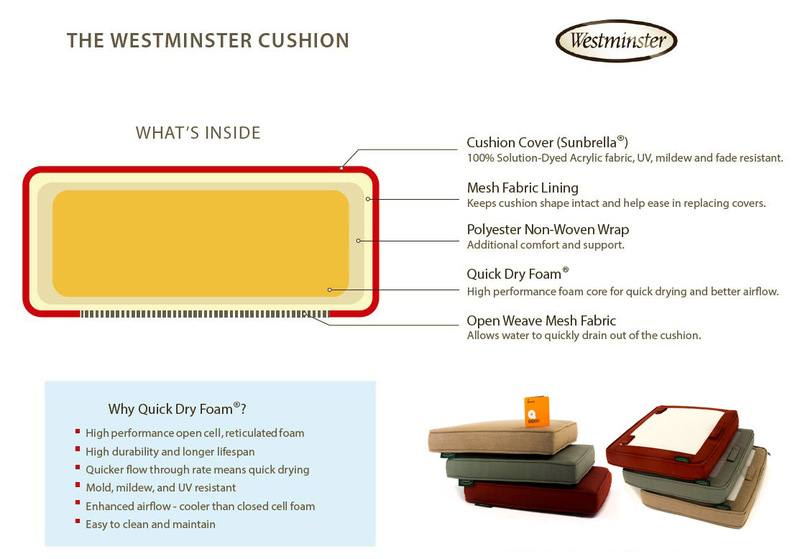 Its robust characteristics makes for easy care. 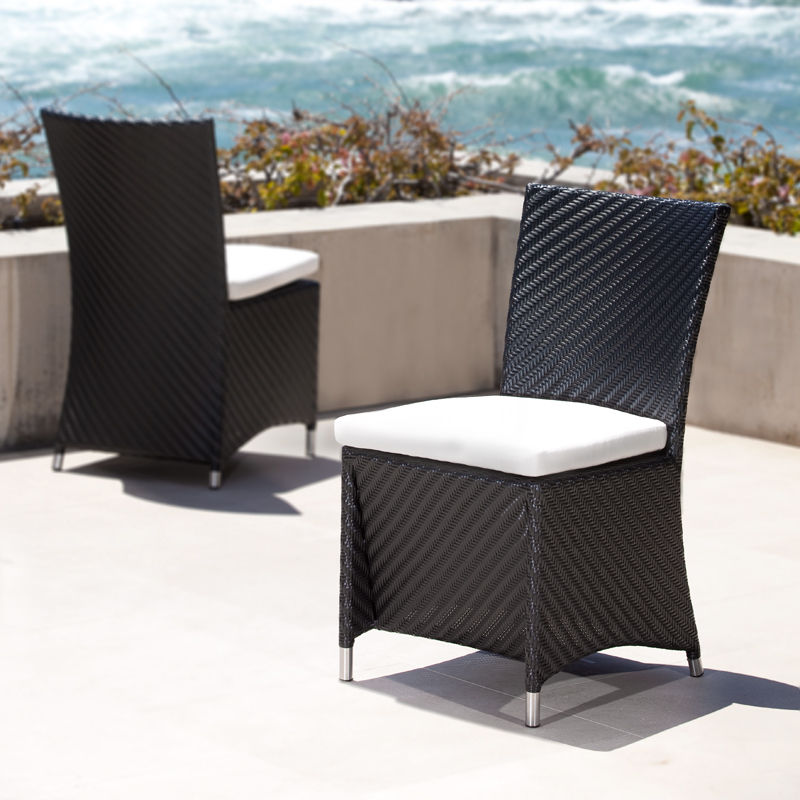 Built to commercial specifications.